Manipur's sole representative in I-League 2nd Division has released a 20-players list that will participat in Durand Cup and Manipur State League. 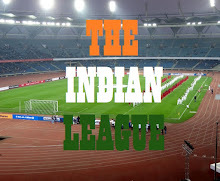 The squad consists of three foreign players with the rest mostly hailing from Manipur with the exception of Lalit Thapa, Anup Debnath and David Lalbiakzara. 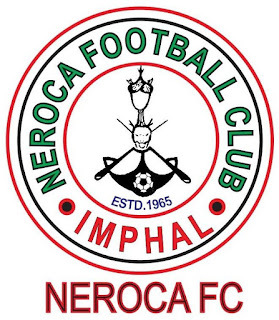 Most of the players were part of Neroca FC's squad which finished 3rd in 2015/16 2nd Division League. Kshetrimayum Malenmganba who has previously played for Bengaluru FC and Mumbai FC will don the colours of his home town club. 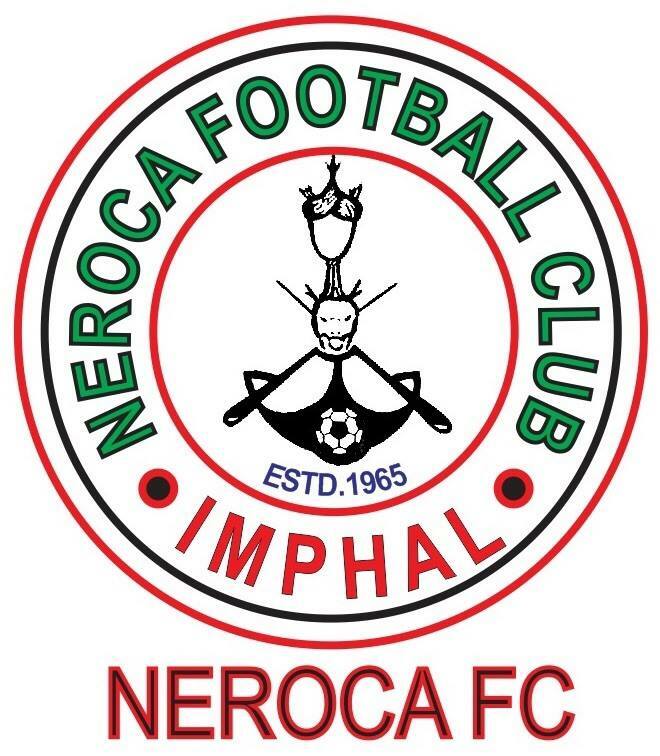 Neroca FC will be the first team from Manipur to participate in India's oldest football tournament, Durand Cup, whose 128th edition is slated to start from August 29.